88 Pitt Street was built in the late 1960s and extensively refurbished in 1998 and strata titled. The building is serviced by two passenger lifts which have been upgraded in recent years. There is a new roof top entertainment area. 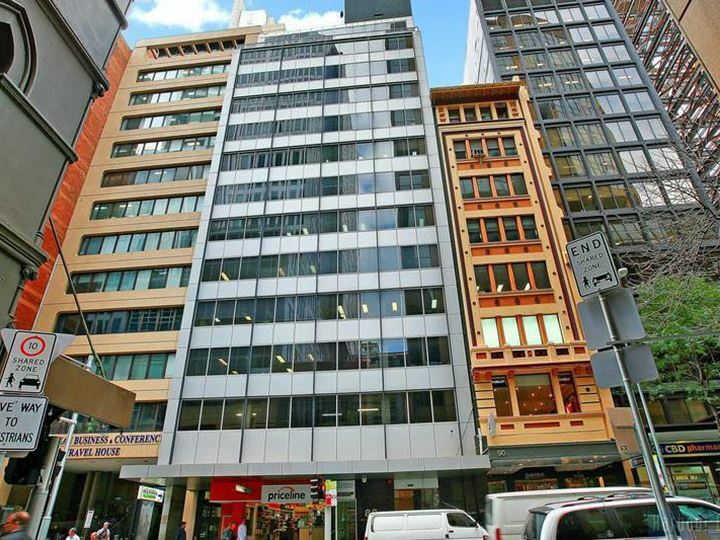 88 Pitt Street is superbly located in the heart of the Central Business District of Sydney. The Stock Exchange, Futures Exchange and some of Sydneys major commercial landmarks, such as, the MLC Centre, Australia Square and Chifley Tower. Wynyard and Martin Place Rail Stations are nearby. This suite comprises a corner property with natural light from two sides and includes a spacious reception and three executive offices.